We are charged with the important responsibility to teach children about the world and the impact society has on Earth, but many of us are lost as to how to do it. 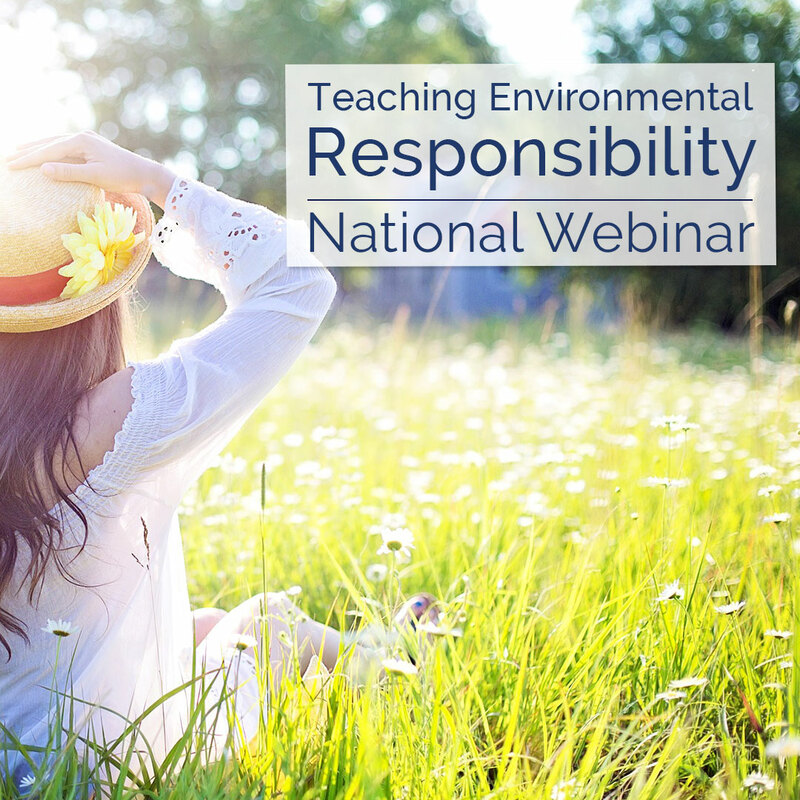 We see many “base level” initiatives towards environmental education, so we created this webinar to give you the background for a more genuine quality based approach. Our children are the next generation, so we have worked hard to find a more meaningful and genuine approach to building environmental awareness in our children. Discover what it means to have better knowledge and awareness of environmental practices. We uncover the background to inform a genuine teaching approach to this topic along with handy tips, tricks and hints that will have you realise why the worm farm is often left unloved in the corner of the garden.